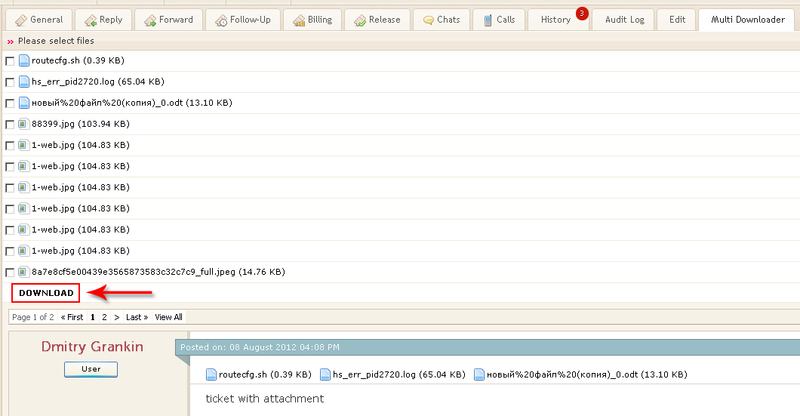 Enable quick and easy download of any files attached to a ticket in a single ZIP archive! Choose which files you need to save by ticking them off and save them quickly in one file. Facilitate and streamline the processes in your Kayako help desk with us! Downloader of Multiple Ticket Attachments. *Module requirements: An installed ZIP extension for PHP is required. 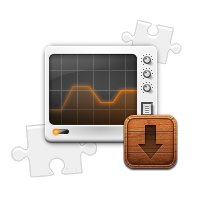 Save $50 USD by ordering both Multi-downloader and Multi-uploader modules as a package with a discount! Here you’ll find a brief description of the Incident management, Problem management and Change management modules. The enhanced version of Assets Management module for Kayako gives you a much more powerful set of tools to manage your assets. If you have a question about selling your digital products through ClickSure and would like to speak to the Seller support team.